For Out of State Visitor: Fly to Anchorage, Alaska then to Dillingham, Alaska. 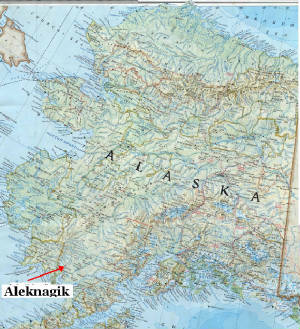 Aleknagik is located approximately 17 miles north of Dillingham and 24 road miles away. Aleknagik is an Alaska Native Village, with a population of 221 local residents. 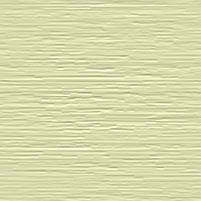 There are three sides to Aleknagik: North Shore, South Shore, and Ahiak Island. Aleknagik is surrounded by beautiful mountains, and vast wilderness. Aleknagik rests on a freshwater lake that is feed by six other lakes which are connected by rivers. Aleknagik drains out the wood river into the famous mighty Nushagak Bay, where you will find in the summer, the famous Bristol Bay Commercial Fisherman.